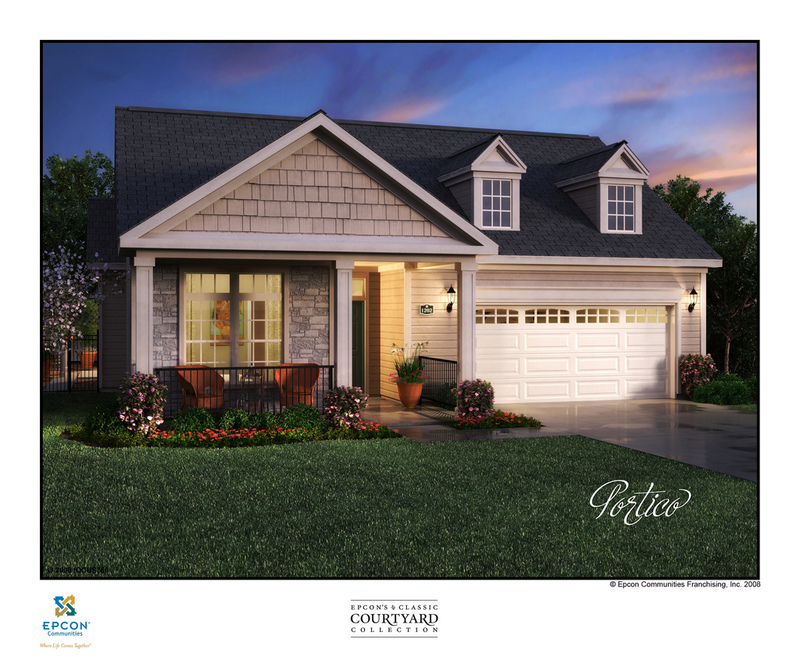 The Portico is the second largest floorplan among the single detached homes at The Maples at Spring Mill. So far, Lot 100 is a Portico. 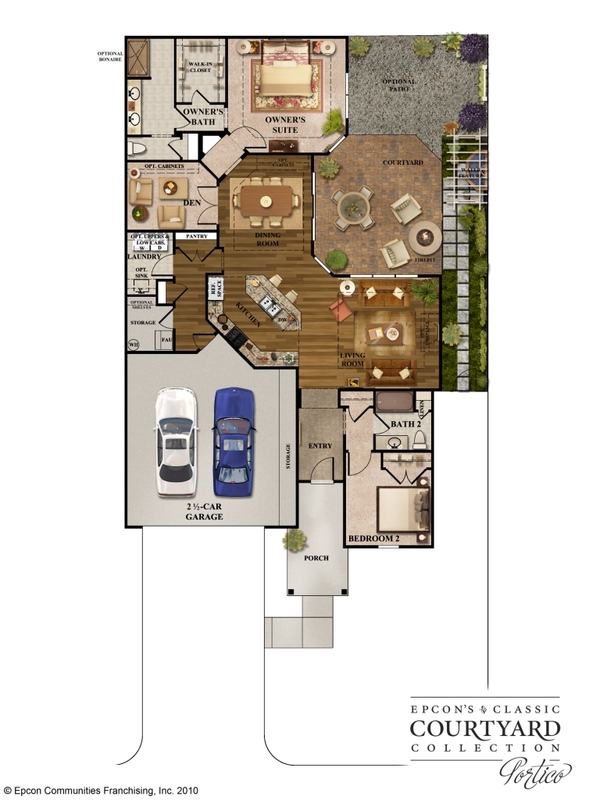 (click here to look back at the site plan).